Born 2005 in Germany. 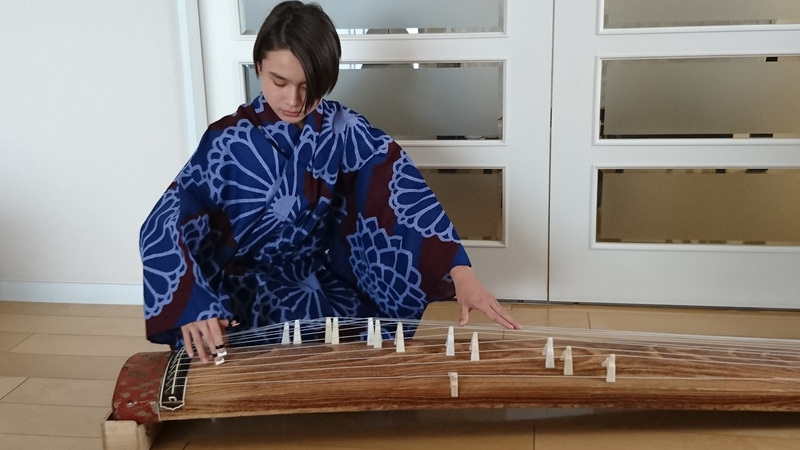 He first encountered the koto at Yokohama international school in 2016. He started studying under Curtis Patterson, a koto musician and music teacher. 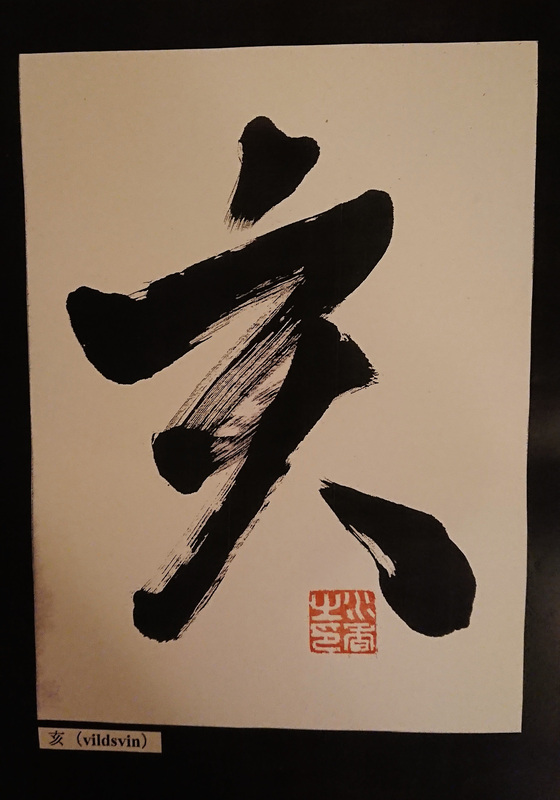 He went to the finals of the 36th All japan koto competition for elementary and junior high school students.